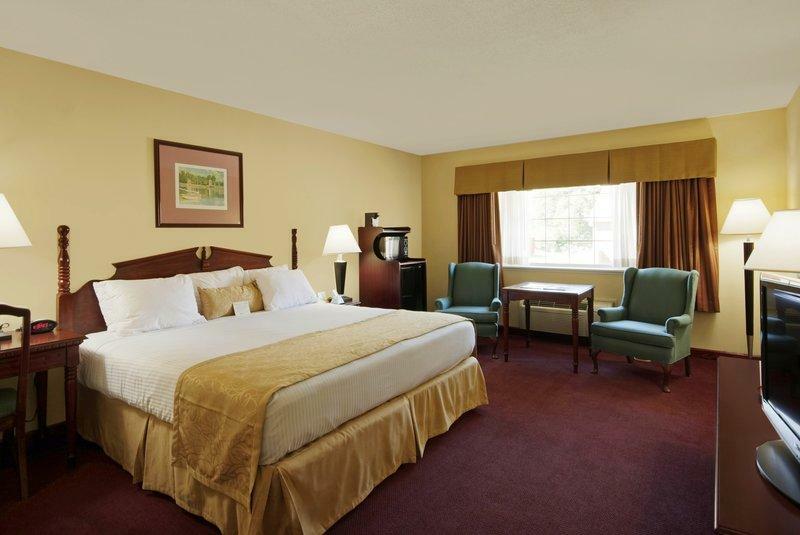 Business travelers with Amgen� Pharmaceuticals, service men and women with the Newport Naval Academy are all regular guests here. 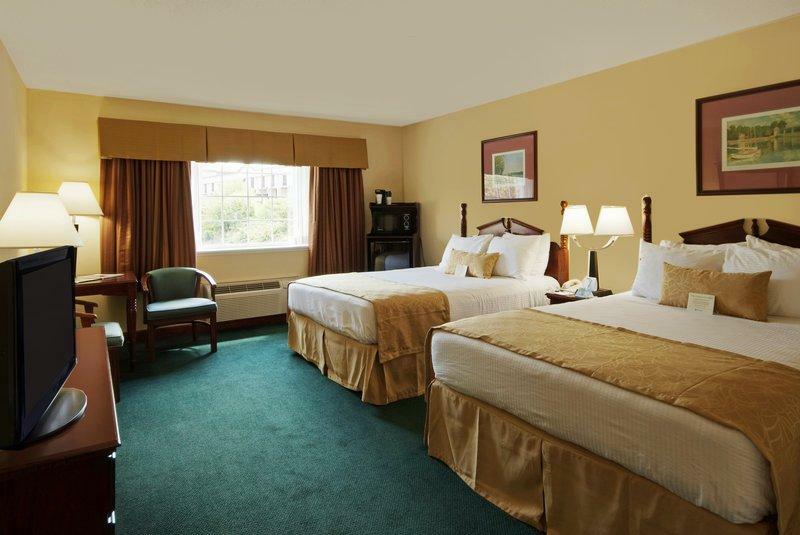 Right off of I-95, we have truck and bus parking and covered parking for motorcycles to make your stay even easier. 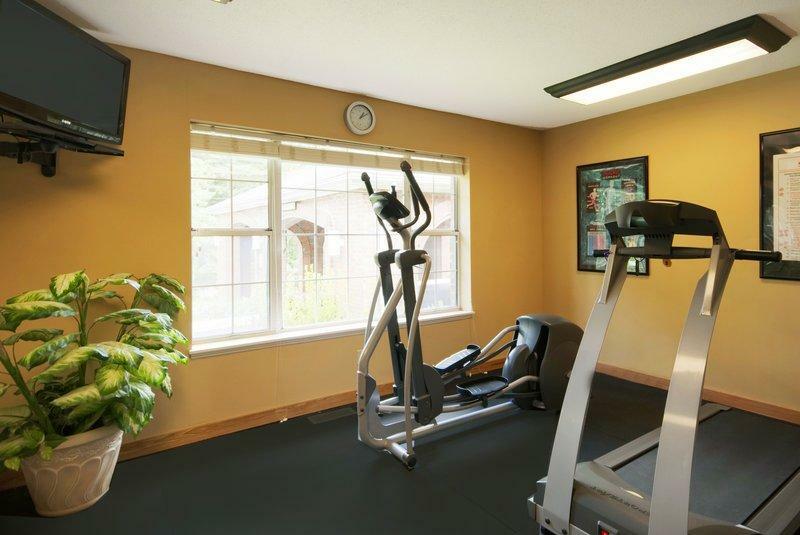 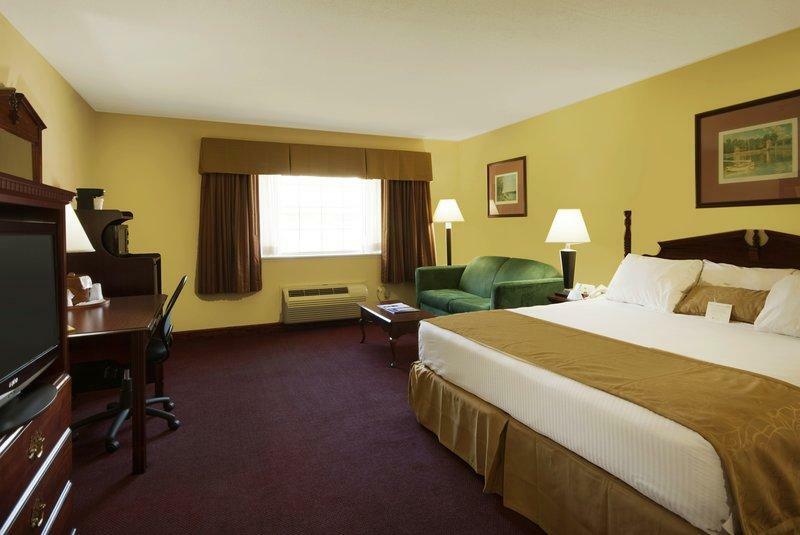 Within walking distance to gas stations and restaurants, as well as Arcadia State Park for nature walks, everything is close. 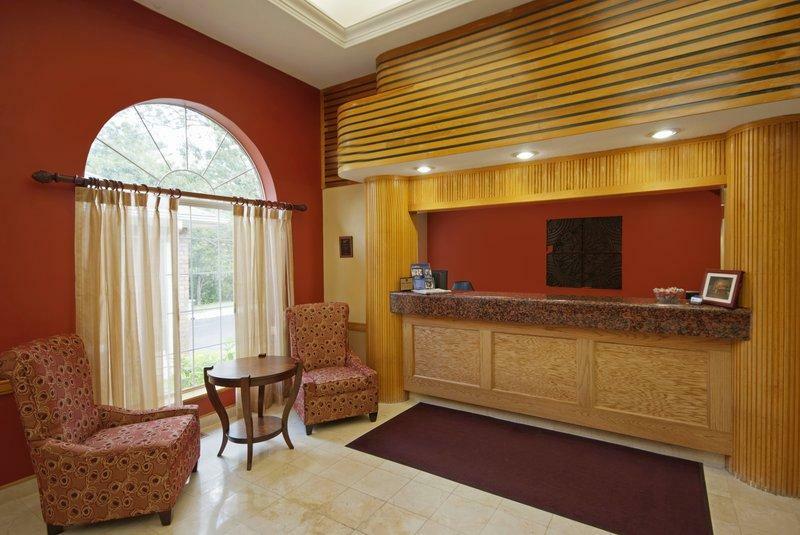 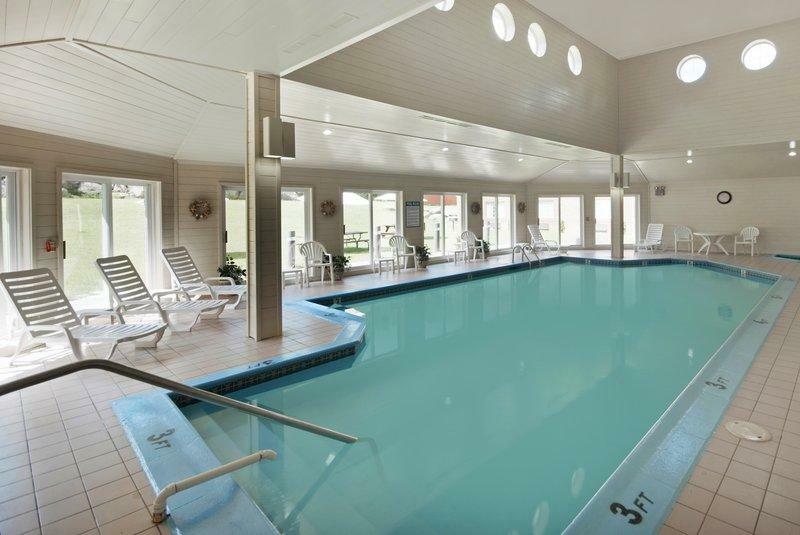 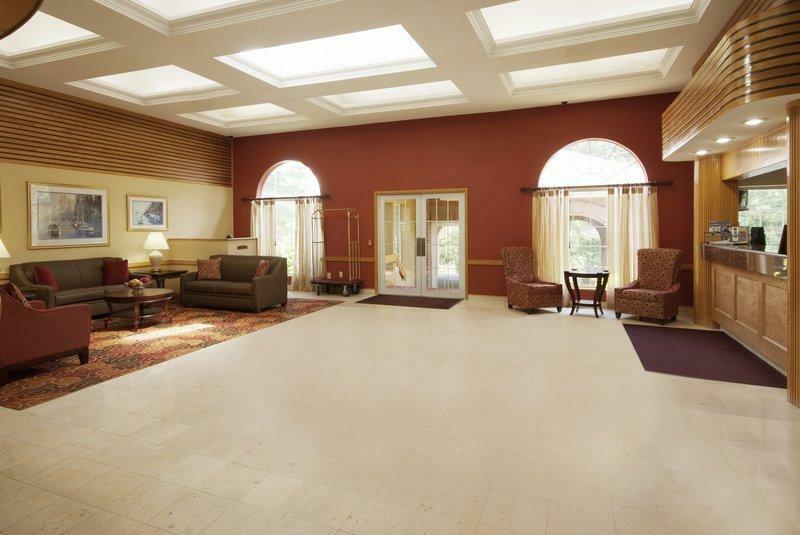 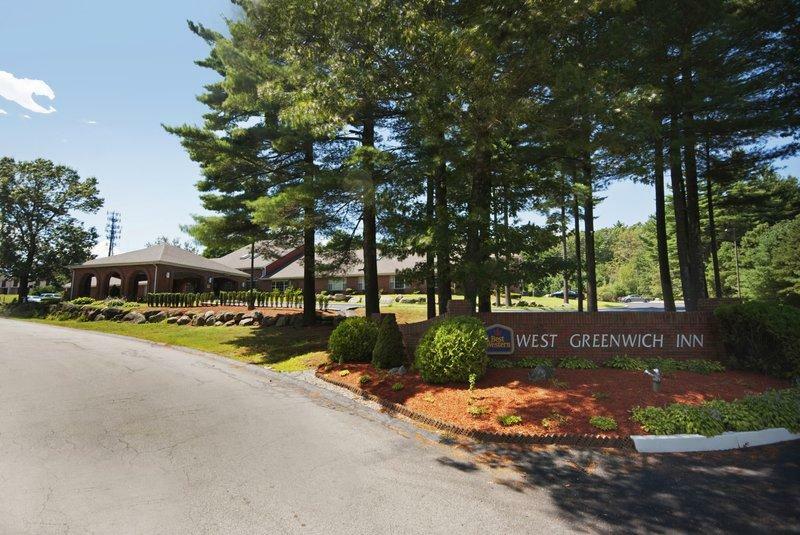 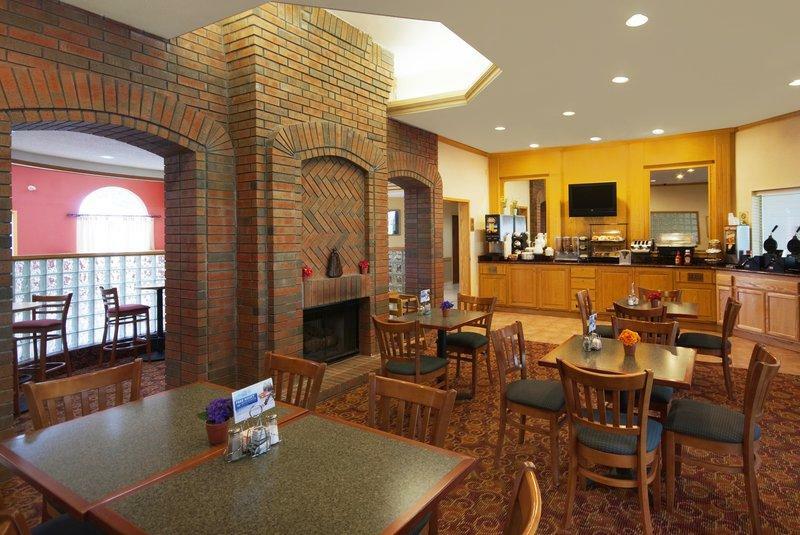 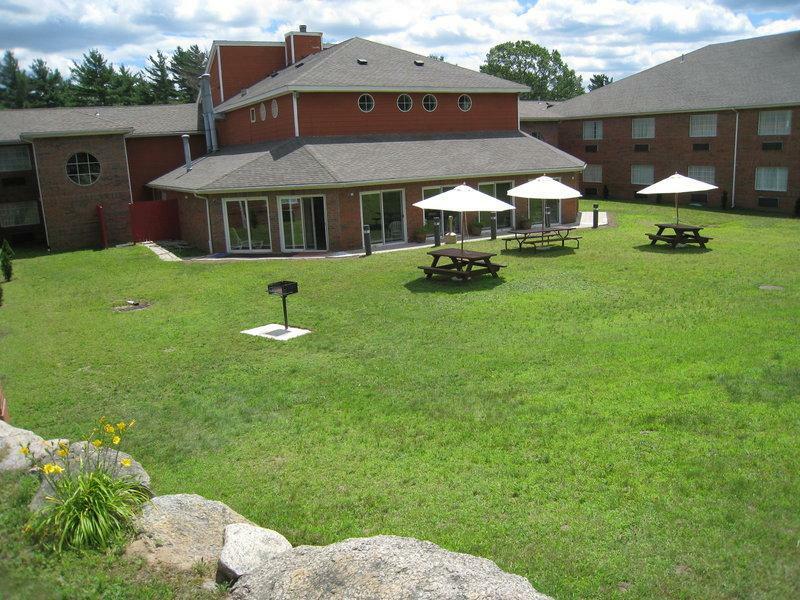 Reserve your room at BEST WESTERN West Greenwich Inn today!